WELCOME HOME TO QUEEN CREEK/SAN TAN VALLEY! 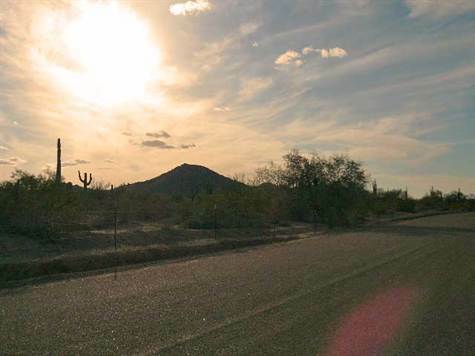 You won't find beauty of any greater magnitude in any other part of the state than you can in Pinal County! 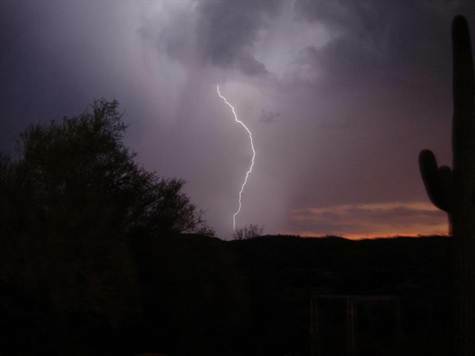 From the mysterious Superstitions to the stately San Tans to the Table Top Wilderness Area you'll find: Valleys, mountains, star struck skies, miles & miles of eye candy! 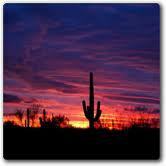 Breathtaking sunrises and spectacular sunsets await you among the panorama that comprise Pinal County Arizona! Take a quick visual tour and you'll soon agree that these views are ones you will want to wake to each day as well! Since its incorporation on Sept. 5, 1989, the Town of Queen Creek in Maricopa County has fulfilled residents’ dreams for the community. The Town has adopted several award-winning plans designed to guide future growth, planning and land use as well as provide amenities. The Town has grown from rich rural roots to what is one of the most innovatively planned family friendly home towns in Arizona. San Tan Valley, until recently, was also known as Queen Creek. 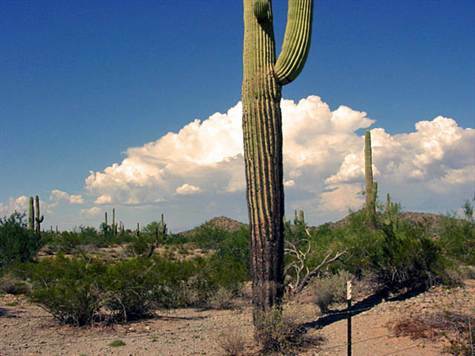 It's located across the County line in Pinal County and derives it's name from the nearby San Tan Mountains. Since the San Tan Valley name change is still taking effect, they are grouped together on this page. If you would like to view listings outside of this range, you can click "Qjuick Search" at the Top of this screen - or use the "Advance Search" or When you search for properties on my website, you are obtaining the information directly from the Arizona MLS - real time information! Feel free to search to your heart's delight and enjoy!